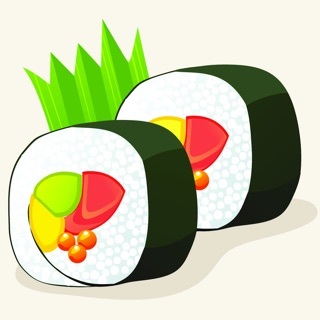 Do you like sushi? 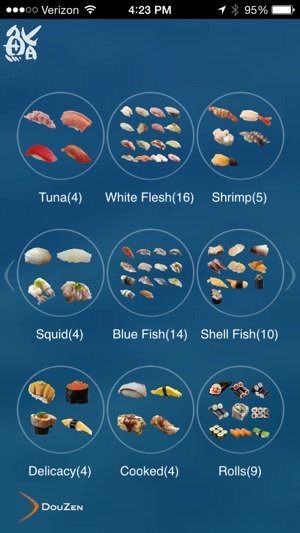 Enjoy browsing through the beautiful images of authentic nigiri sushi with the addictive DouZen User Interface! 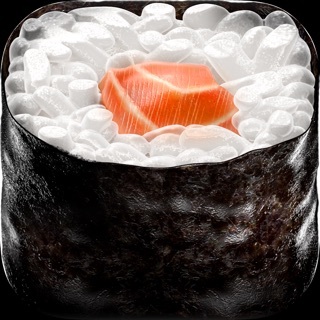 Be careful, because you might get an uncontrollable craving for sushi after using this app. 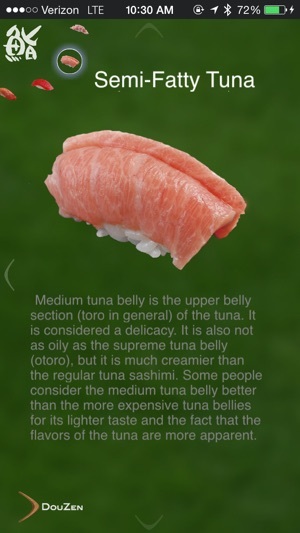 You may also learn some not so well known facts about each sushi and fish! * If network issues prevent loading of content upon launch, please restart the app. ** Some artifacts (white dots) may be shown below some text. 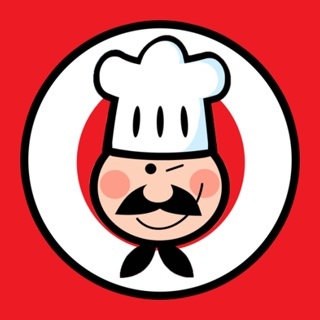 Whenever I pull out this app at a sushi bar, I received lots of woos and ahhs from servers, owners as well as friends/business associates. 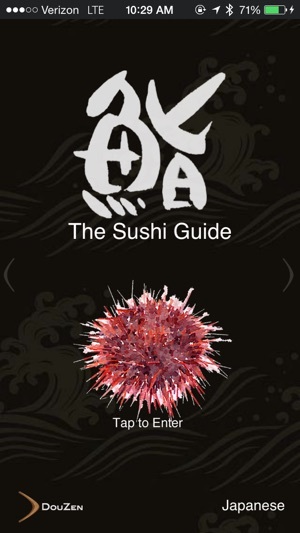 Best tool to wield your coolness and knowledge on most exotic sushi menu! 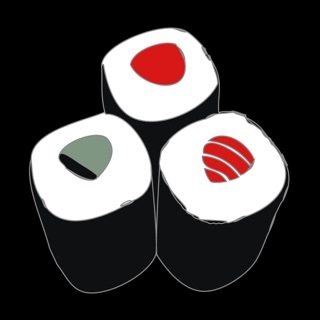 Limited features but it's so fun to just zip through the mouth watering sushi. I wish all food menu felt like this one. 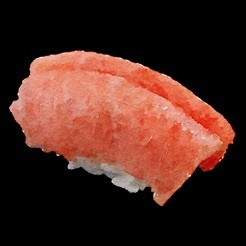 The mouth-watering sushi images are second only to the delicious and fluid user experience. 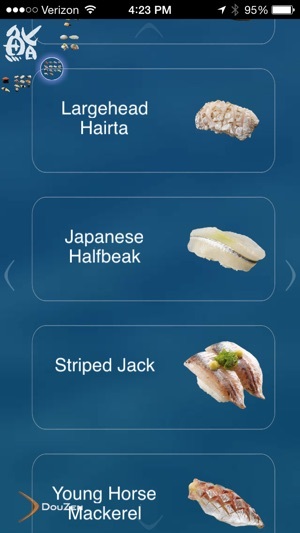 A "must-have" for sushi lovers.